Anyone that lives in or around LIC knows that it is a fast-growing and dynamic neighborhood. 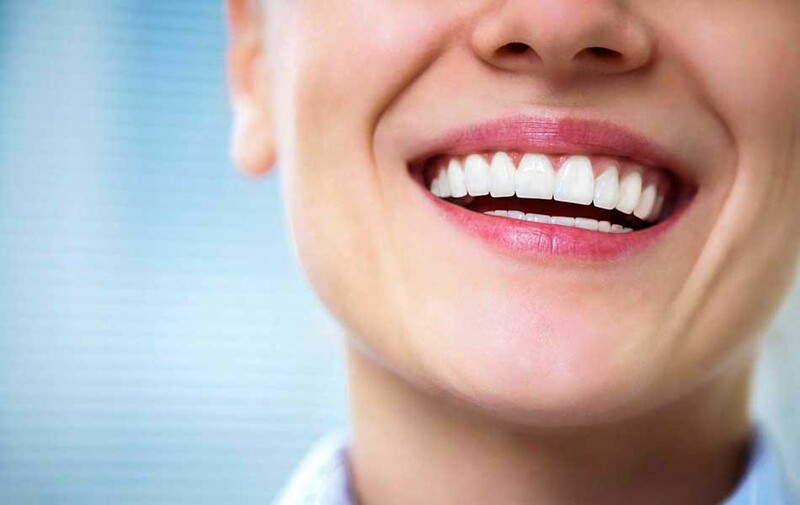 We try to meet that head-on at Court Square Dentistry by offering an equally dynamic set of options for our patients. For those with dental insurance, we accept all PPO plans. For those without, we offer an In-House Dental Plan that is affordable for just about any budget. Call and ask for more info now!